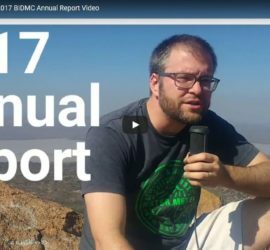 As part of the 2017 BIDMC Annual Report, I produced this video about my time as an attending and Clinical Fellow in Global Health at Scottish Livingstone Hospital in Molepolole, Botswana. If you’re curious about what I was up to in Botswana, give it a watch! 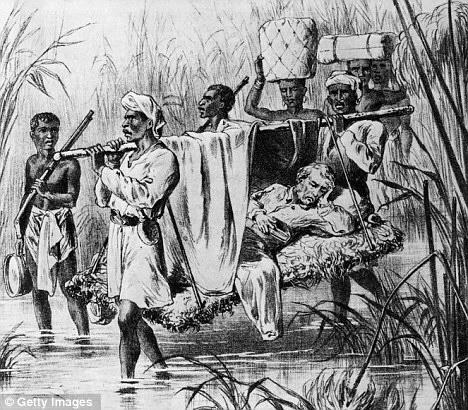 Episode 18: Dr. Livingstone, I presume?